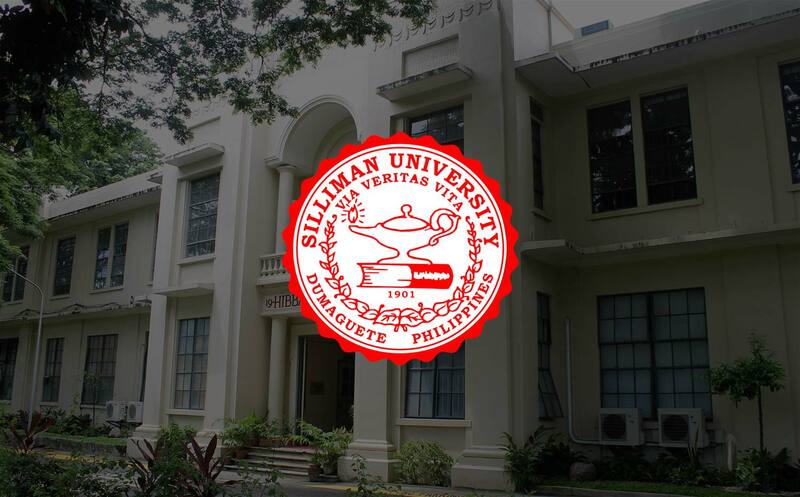 Within the framework of the mission statement of Silliman University, the College of Business Administration (CBA) aims to inculcate in the students the philosophy of service to others, nurtured by the ideals of Christian faith as it prepares them for responsible leadership in agriculture, commerce, industry, and government. The CBA offers instruction and training in the generally accepted principles and practices of modern business including personnel, finance, production and marketing. The program in accounting explores accounting concepts, principles and practices in the effective accumulation, development, and communication of financial information for better decision making. Courses in management expose the student to concepts, principles and practices in effective business management. Courses in economics, business mathematics, statistics, computers, business research and law provide an understanding of the environment in which business operates and the analytical tools essential to effective decision making. Proficiency in technical and administrative skills and Christian values are given equal emphasis in the development of a total Christian personality in the business graduate. The College seeks to attain these objectives through a system of selective student admission, superior instruction with a strong Christian orientation, and a high degree of attention to the individual needs of the student. The curricula are designed to be relevant to the needs of the community, the region and the nation, and abreast with the rapid economic, with the rapid economic, social and technological changes. Important linkages in the surrounding community are continually developed and sustained. These will provide opportunities for the students to be aware of problems obtaining in their immediate environment and to learn strategies in solving them.